Arcachon's Hotel : The Arcachon hotels in video. Book your accomodation. 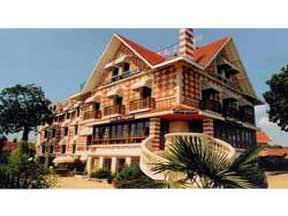 To book a Hotel Arcachon Bay. A hotel of charm **, fine XIXè century consisted of 50 rooms(chambers), air-conditioned with swimming pool and opened all year long. Originally this hotel appellait The House Turned green and Tolstoi stayed there by 1860. Welcome to the Arcantis Hotel Aquamarina has Arcachon. 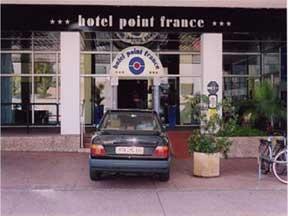 It is to Arcachon, near the bench of Arguin and the dune of Pyla that you will find the Point France hotel. 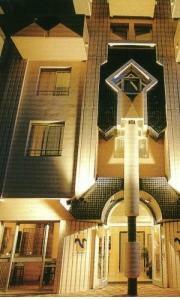 This hotel 3 stars welcomes you twenty four hours a day from MARCH TILL OCTOBER. All the hotels detailed with video presentation, (Arcachon hotel, booking hotel, book hotel Arcachon, lodging, accomodation, hotel, Arcachon, deals, cheap, discount), arcachon bay, la teste-de-buch, gujan-mestras, andernos-les-bains, ares, lege-cap-ferret, lanton, le teich, bay. This guide invite you to discover in pictures and videos the hotels of Arcachon Bay. To find a luxuary or a cheap, here is our selection and our partners in Gironde.